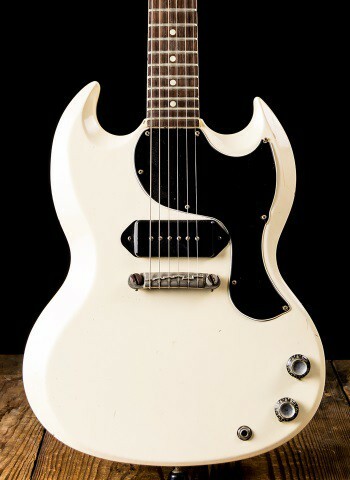 Melody Makers were introduced in 1958 as budget-model starter guitars. 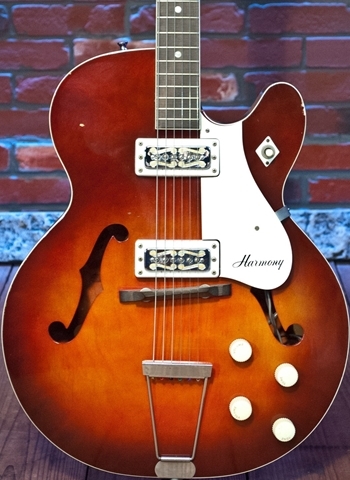 However, like the Les paul Juniors before them, they became popular among many professionals because of their light weight and comfortable neck. Notable players include Joan Jett and Gary Moore.